Funeral jobs listings and nothing else! 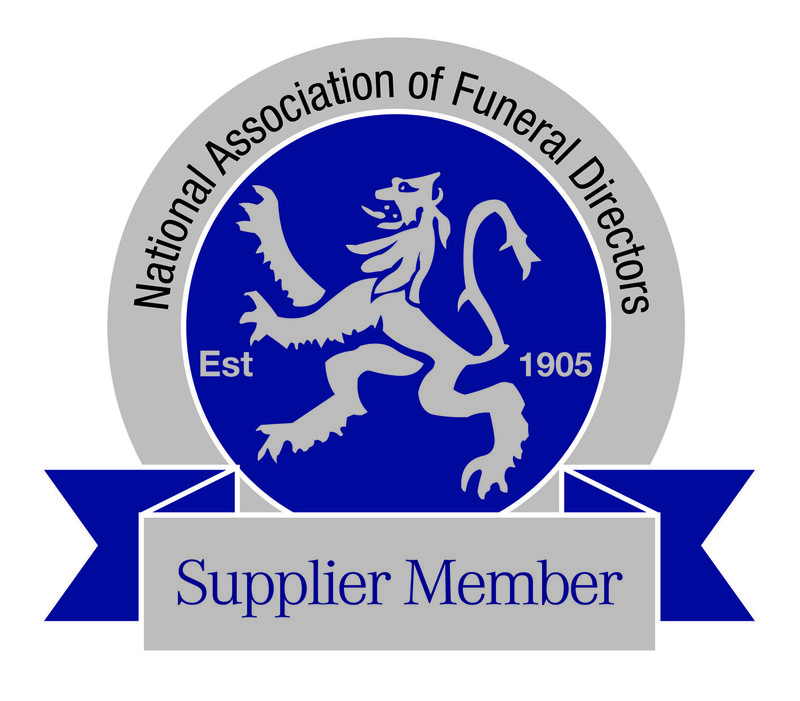 Bringing great funeral businesses and the best funeral jobs candidates together. Who is Funeral Jobs Board for? The funeral profession dedicated portal for employers who want their vacancies to be found by the best candidates searching on a specialist website. Experienced people looking for a new opportunity or for those want to start a new career. 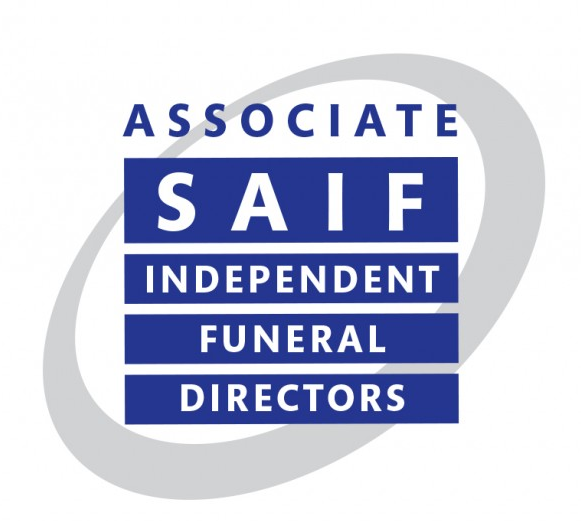 This is the 'go to' place online to find your position within a great funeral business. Advertise on the new, targeted UK website listing funeral job vacancies in one easily accessible place. We match your CV with employers putting you in front of employers for the job of your dreams. Are you tired of fruitless searching on job sites? Sign-up to receive notifications of new opportunities.